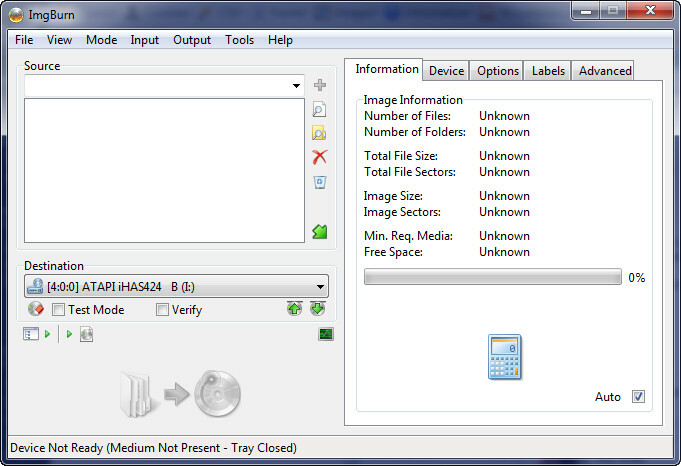 The very best CD/DVD burning software for Windows also happens to be freeware - it just makes it all the better! 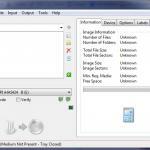 If you need a reliable fast CD/DVD or image file creation package then IMG Burn is the answer. After many years of working with all manner of CD/DVD burning packages starting with a 1X CD Burner that was one of the first released and cost over $10K we´re very very happy with IMG Burn. Easily more reliable then any commercial burning package we have ever used, it also has a straightforward interface, and is incredibly feature-rich. 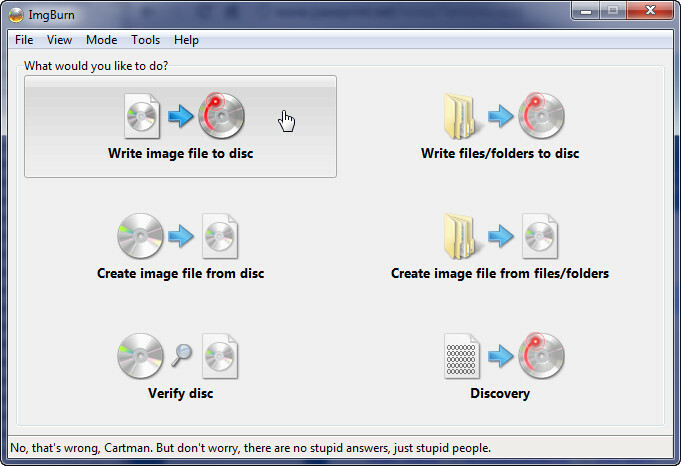 Burn a CD/DVD/Image with simple drag and drop of files - not all the fluff and guesswork of some packages - IMG Burn just does what it told quickly and easily. It will even detect specific types of collections and offer (not force) to adjust to the appropriate mode - ie: video DVD or single folder of files.